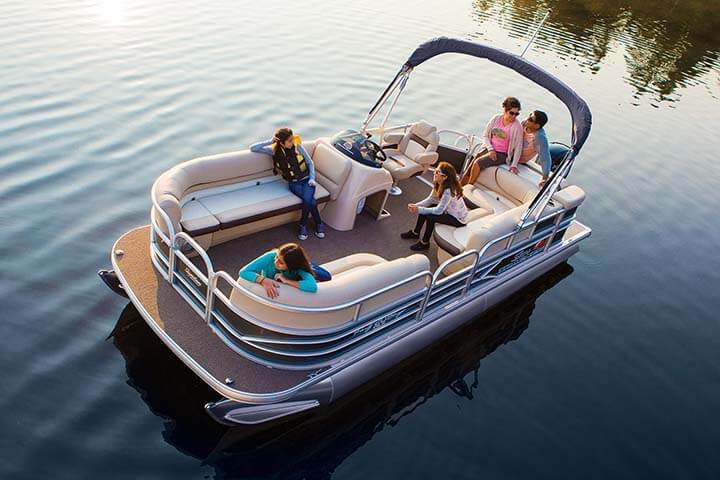 Through the PARTY BARGE® 24 XP3, SUN TRACKER® provides everything you need to experience the perfect outing with family and friends. 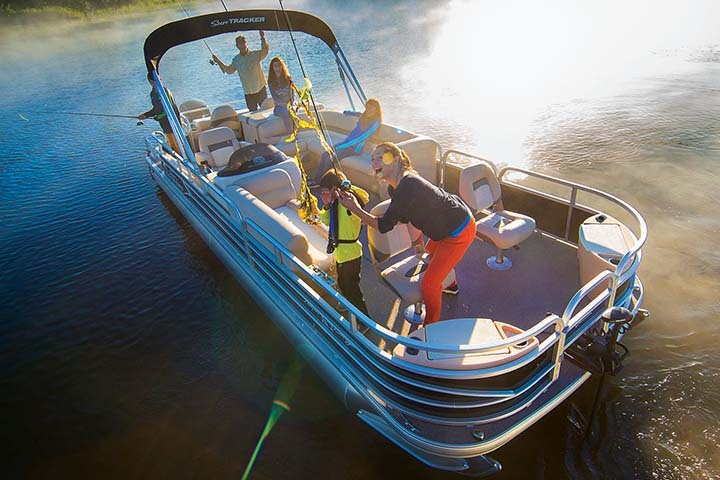 From cruising to snoozing, swimming to picnicking, this 26′ 2″ boat is ready to take your crew of 12 on an unforgettable excursion. 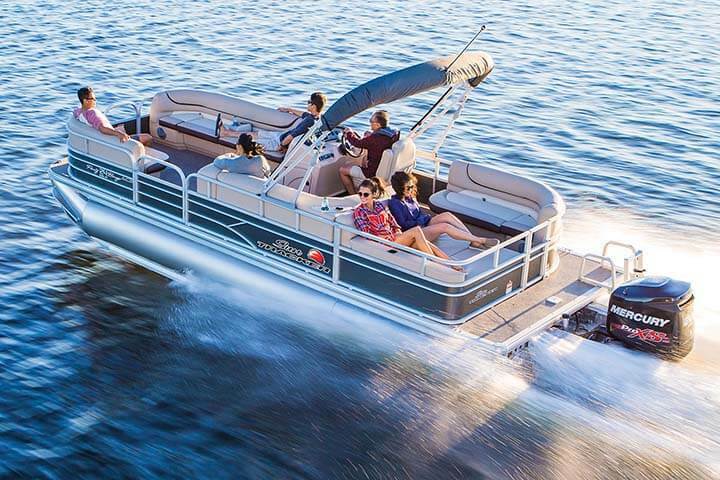 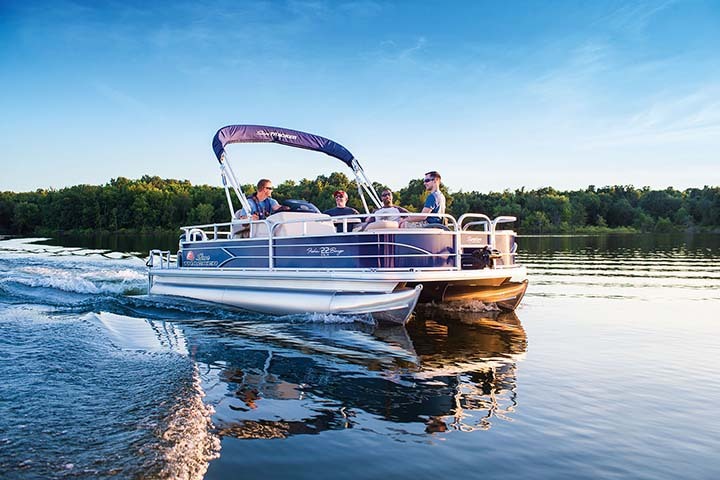 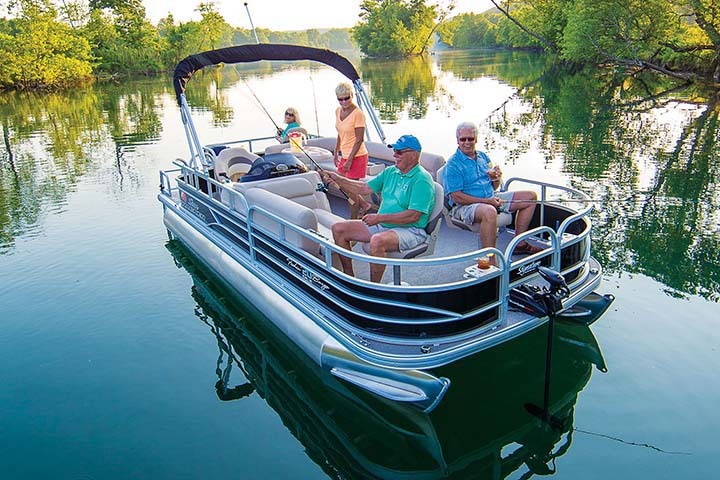 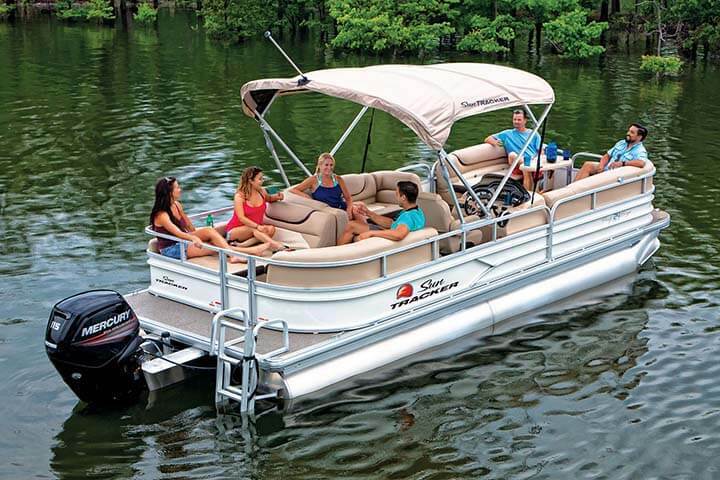 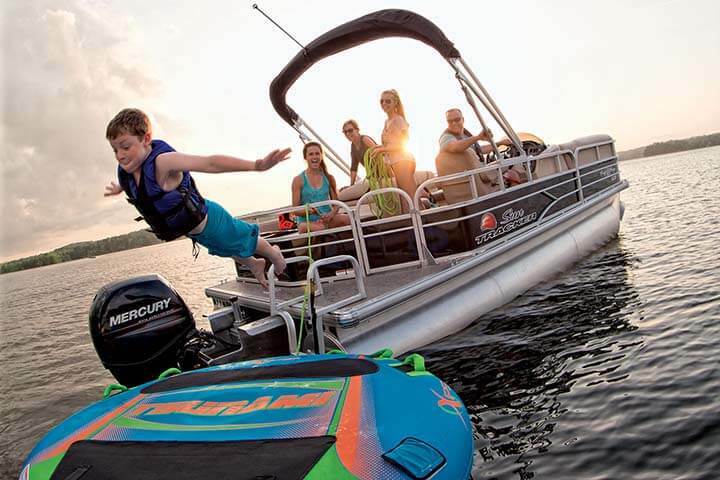 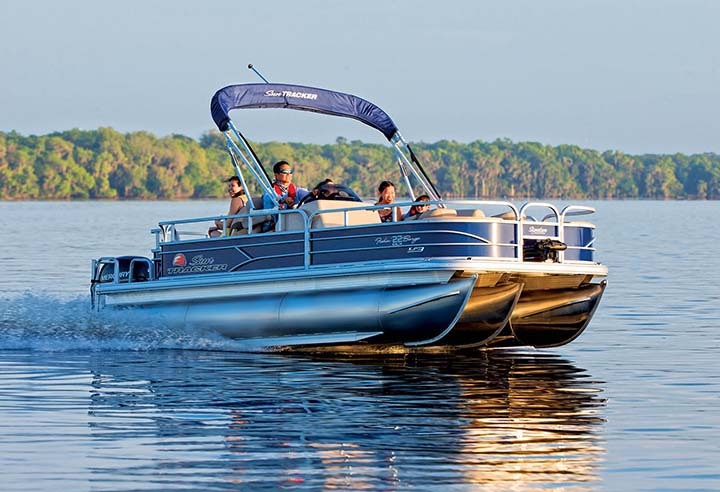 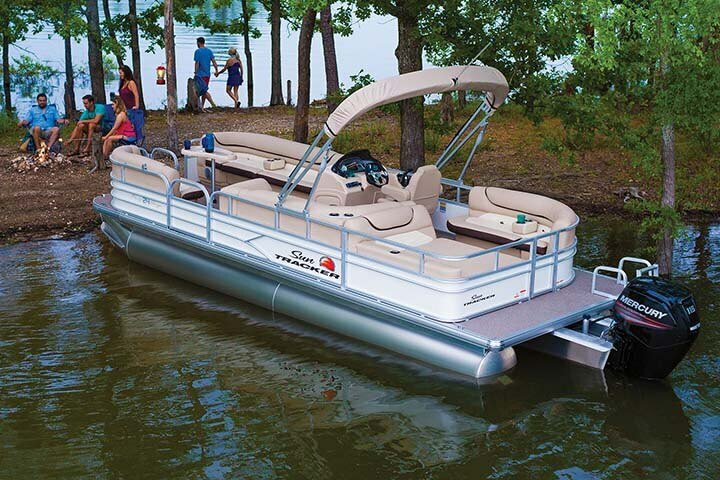 Step onboard the PARTY BARGE® 24 DLX, and you’ll quickly understand why this pontoon boat is the best choice for family fun on the water. 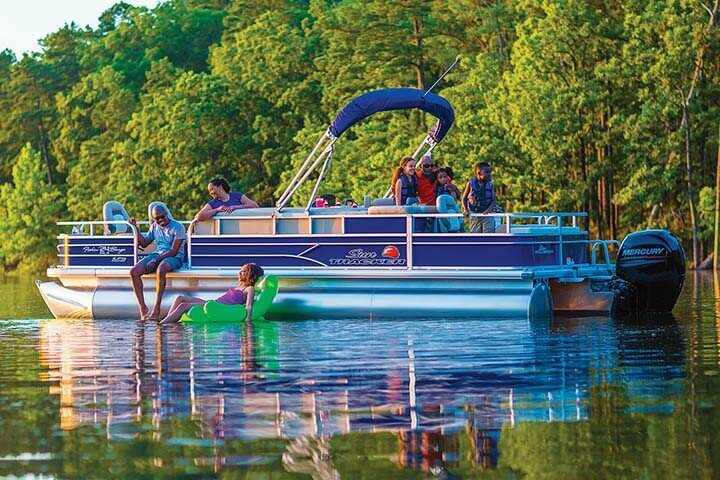 From bow to stern, every inch of this boat invites a crew of 12 to sit back and play (or just relax) the day away.